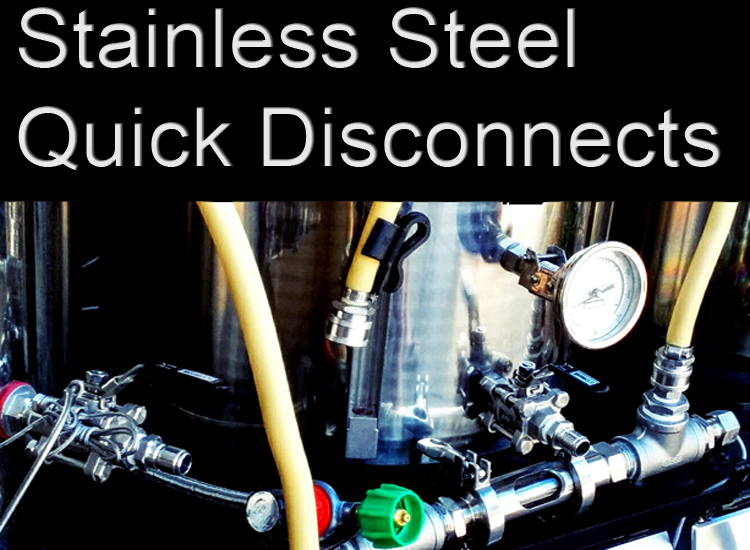 Stainless steel quick disconnects can save you time and frustration when brewing up a batch of home brewed beer. They are easy to install and can make clean up a snap as well. 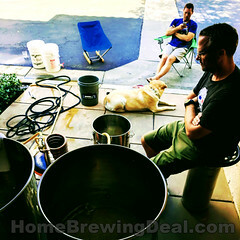 Here are the best deals that I have been able to track down on some of the most popular 1/2″ stainless steel home brewing quick connects and quick disconnects. All of these items ship from the United States, so no waiting 6 weeks for them to arrive from China. 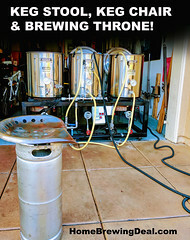 Coupon Description: MoreBeer.com currently has a coupon code that will get you a Stainless Steel Wort Oxygenation Stick for just $24.99. Simply insert this all stainless steel oxygenation wand into your fermenter or carboy and pump in thousands of microscopic oxygen bubbles for 1-2 minutes. 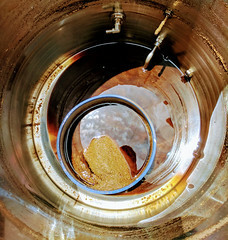 Doing so will improve the health of your yeast and the quality of your beer. Healthy yeast produce amazing flavors and have the stamina to quickly replicate and complete fermentation. This stainless steel stones is made of tightly compressed stainless steel powder to create a porous block through which oxygen can flow. The Oxy Wand is connected via a 1/4″ flare fitting and can easily be removed and cleaned after use and then boiled before your next brew day. 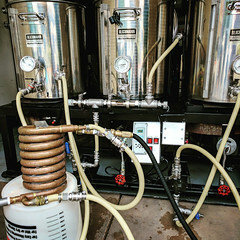 The stainless steel wort oxygenation assembly is 26″ long and will easily reach the bottom of glass carboys and stainless steel conical fermenters. The 0.5 micron size stone is designed specifically for use with compressed oxygen tanks.